So you picked out your new Mac and took advantage of all of Apple’s Back to School Promotions. Now what? There are plenty of accessories for your new Mac that will make your user experience even more grand. With the MacBook being Apple’s most popular Mac ever, we saw it fitting to give some ideas of the accessories you could get for the MacBook that would make college living a little bit easier. 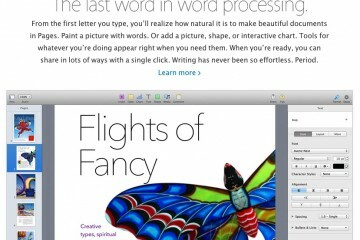 And, if you buy these with your Mac purchase, through Apple’s website, you get free shipping. This 1TB external hard drive also acts as a 802.11n wireless router. This was released around the time that Time Machine was, and offers wireless back-ups from your computer. 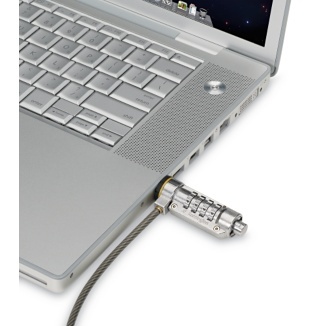 This is the ideal solution for backing up a MacBook, because it does it automatically without wires. You may even forget that you have a back-up. 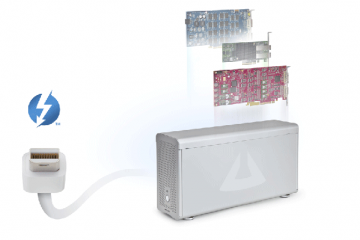 Apple’s Time Capsule is also available in a 2TB capacity version for $479. 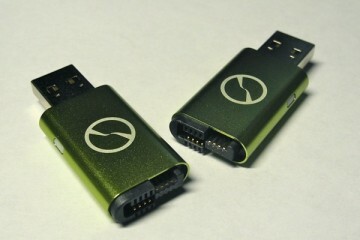 This would be a great hard drive with portability in mind. 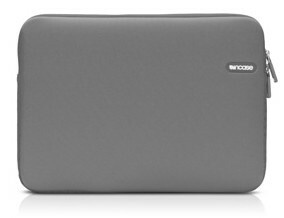 Sporting a stylish look, the LaCie Starck Mobile Hard Drive is small enough to go where you go. Just throw it in your bag and take your back-up with you. 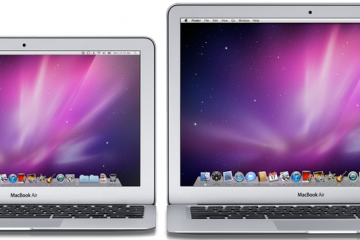 Go here to see all of the hard drives that Apple sells. There are plenty of different cases and bags that are compatible with the MacBook. If you plan on taking your computer to class or when you head home for the weekend, you are definitely going to want something to protect that shiny white MacBook. 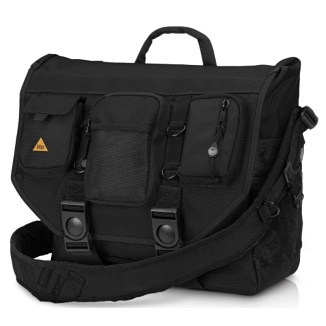 If you have a lot of gear that you take with your MacBook wherever you go, this is the perfect bag for you. This unique bag allows you to carry it five different ways. It also has lumbar “bum” pads that cushions the bag against your back. If you are looking for protection from scratches during your daily commute, and don’t really have anything else to carry, the Incase Neoprene Sleeve Plus is a possibility. With its faux fur interior, your MacBook will be safe and sound wherever you take it. The Speck SeeThru Case lets you add a little bit of personality to the plain white MacBook; providing protection from scratches and dents. 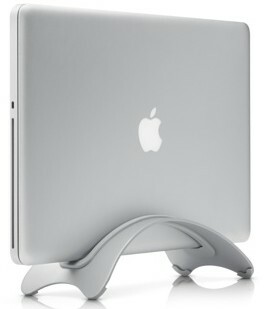 This hard case also has rubber feet to keep your MacBook securely on your desk or the table of your favorite coffeeshop. 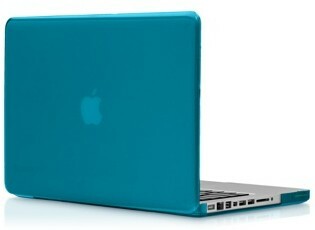 Go here to see all of the notebook bags and cases that Apple sells. If you are like me, a laptop is good for on the go or in your lap. However, when it’s sitting on my desk, I like to have a mouse and a keyboard I can set on my lap. I even went a step further and made my laptop into a pseudo desktop when it was at my desk. 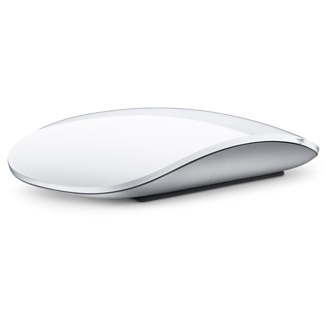 Apple’s latest Bluetooth mouse is the first multitouch mouse on the market. 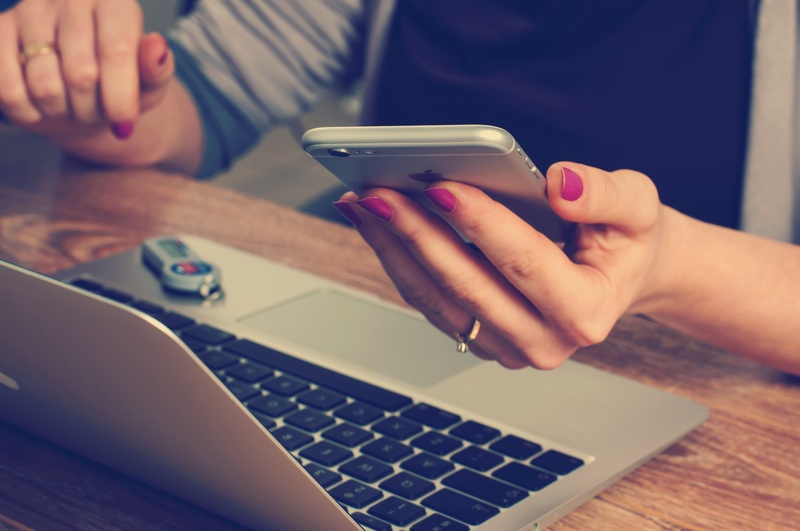 Use gestures such as swipe and scroll to navigate webpages and documents. The unique multitouch surface allows for 360 degree scrolling as well as one or two button functionality. All of this combined with the versatile laser tracking engine make the Magic Mouse an ideal peripheral for any surface. 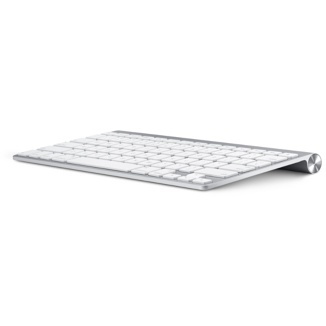 This Bluetooth keyboard features a solid aluminum housing and crisp, responsive keys that gain you one touch access to features such as volume control and screen brightness. This unique stand elevated your MacBook’s screen to a height that reduces neck and eye strain. It also gives you back some of that precious real estate on your desk. 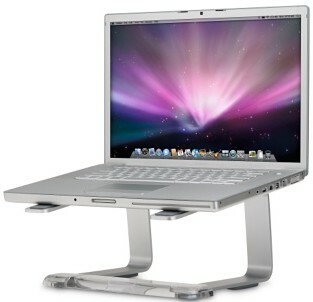 I used this stand with my MacBook Pro for my freshman and sophomore years. It gave the feeling that I was working on a desktop rather than a laptop. This is my current set-up, which I enjoy very much. When paired with an external monitor, keyboard, and mouse, the BookArc allows you to truly get a desktop feel when you are at your desk. Just slide your MacBook into the stand, connect your monitor, and your are good to go. 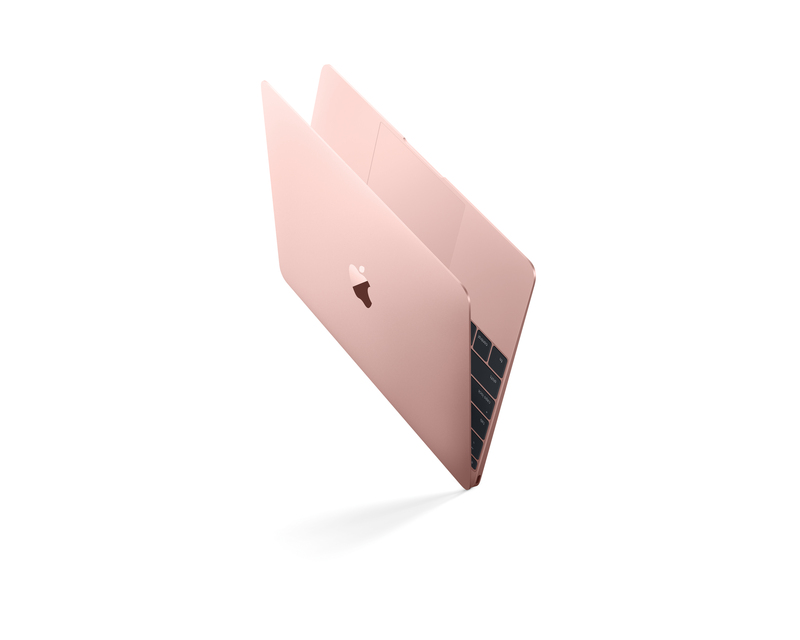 The design allows for better heat dissipation as well as well as safety from items on your desk that may scratch your MacBook. Also, with your MacBook closed, the video RAM goes directly to power your external monitor, providing a considerably faster experience. This lock offers peace of mind when you leave your dorm. 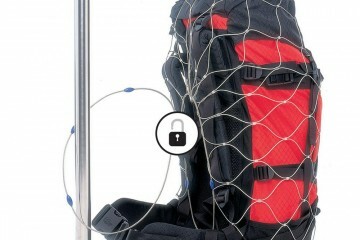 Securing your MacBook to a desk or other immovable object via a steel cable, this combination lock is perfect solution to keeping away pesky intruders or your freshman roommate. If you think the Kensington Lock is a little too passive, this software would really give you peace of mind. 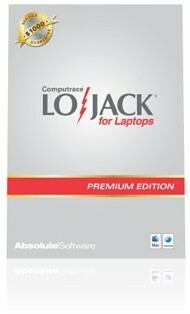 LoJack is a recovery service that tracks your MacBook’s location and partners with local law enforcement to retrieve it. It also comes with a $1000 service guarantee, although over 90% of stolen computers are located and recovered. I can personally vouch for these speakers. I have been using them for 3 years now and they are absolutely stunning. The sound is so rich and they have just the right amount of bass. 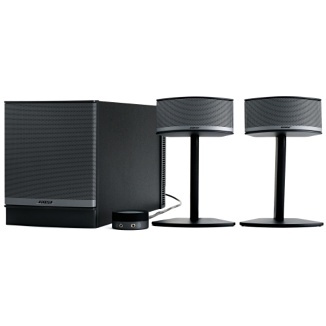 This speaker system simulates 5.1 surround sound from just a 2.1 setup. I didn’t believe it, but once I heard these speakers it really did seem like there was surround sound in my room. 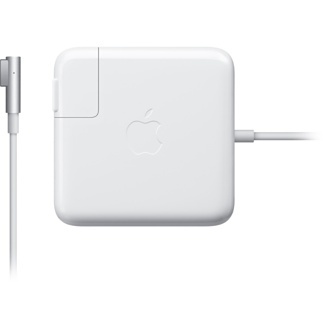 To use this system, just plug-in the system to a power outlet and then plug-in to your MacBook via USB port. The convenient control pod allows you to mute your system, plug-in your headphones, or plug-in an auxiliary device. Imagine the sweet rave party possibilities with this system. Normally, I think that Monster’s products are overpriced for what they are. $130 HDMI cable? I mean, come on. Either way, these noise-cancelling headphones are definitely worth the Monster price tag. 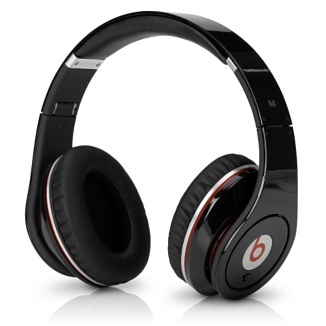 I tried these out at the Apple Store on Fifth Avenue in NYC and honestly could barely hear anyone around me. If you want to get any studying done, or just want to tune out the annoying roommate, who you have nothing in common with, these headphones are a must have. I will most likely be purchasing them myself in the next few months. 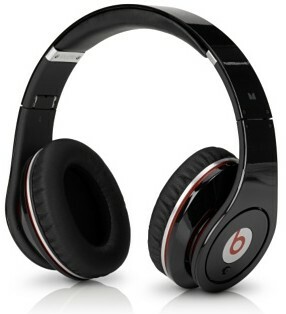 Go here to see all of the audio devices and speakers that Apple sells. 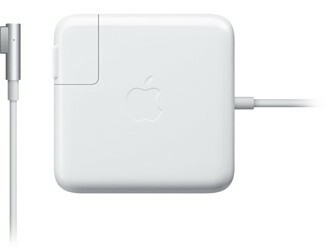 If you plan on taking your MacBook with you, frequently, you may want to consider getting an additional power adapter. Your MacBook will come with one, but a second one would save you the trouble of constantly unplugging it and packing it away in your back. Plus, if you happen to forget your power adapter at school and you go home for the weekend, that doesn’t leave much time for computer usage. Also, in the unfortunate event that your cable gets cut somehow, you may want a back-up. This is an extremely useful tool for a college student. I’ve been using one for a year and it has gotten me out of a pickle numerous times. As you write down your notes, the powerful microphones on the pen record the professor’s voice and matches it with your written notes. When you want to listen to what the professor said when you were writing a specific word in your notes, just tap that word with your pen and the audio will play. 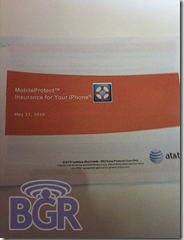 It also digitizes your notes, allowing you to view and interact with them on your MacBook. 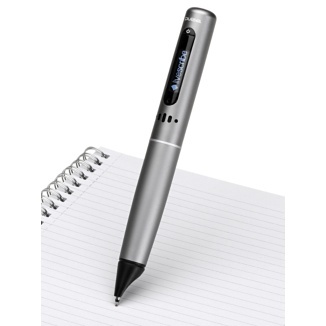 Below is a demonstration of the Pulse Smartpen. 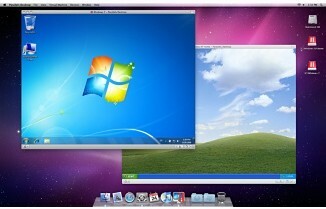 Parallels Desktop 5.0 allows you to run both Mac OS X and Windows 7 (or XP/Vista) at the same time. 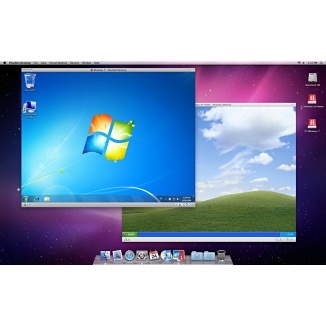 This gives you the ability to use any Windows specific applications. You do need a copy of a Windows operating system. 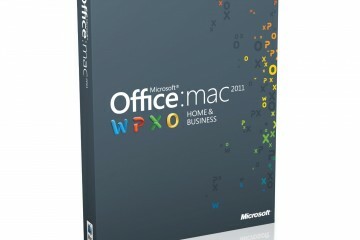 For this, check with your school’s bookstore, as they will probably sell a copy of Windows 7 for around $30. There are tons more items on the Apple Store, as well as from other electronics retailers, that can enhance your experience with your new Mac. 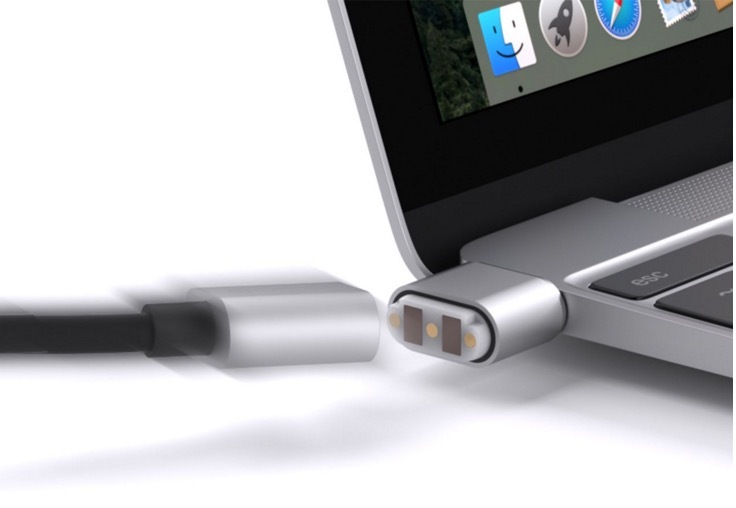 Hopefully, this gave you some ideas on things you may want to get with your MacBook. If you have other favorite accessories, please add them below to give these back to school students more ideas on what they should look for. Well, apparently, college students like me are on a tight budget. Considering your list, those extras are way too out of reach of our pockets. Wonderful website. A lot of useful information here. I am sending it to some buddies ans also sharing in delicious. And naturally, thank you in your sweat!